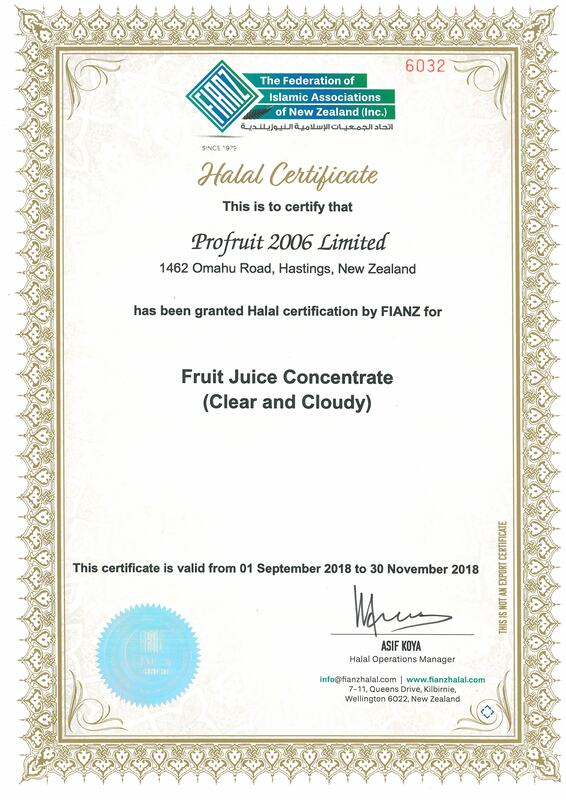 Profruit New Zealand is concerned about protecting your privacy. We are committed to honouring the privacy of visitors to our website. This policy sets out how we handle email addresses, clickstream data and cookies. You have the right to access, edit and request deletion of any personal information concerning you, pursuant to the New Zealand Privacy Act 1993. We will only record your email address if you subscribe to any of our services. It will only be used for the purpose for which you have provided it. We will not use your email address or any of your personal details for any other purpose without your consent and we will not disclose your email address without your consent. Electronic mail submitted to Profruit New Zealand is handled and saved according to the provisions of the New Zealand Privacy Act 1993.